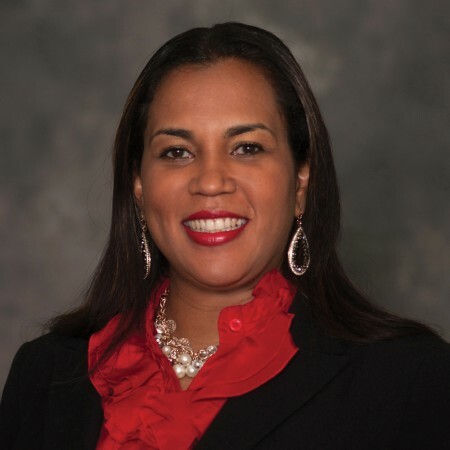 As Vice President of Communications, Monique provided direction and strategic development, implementation and delivery of marketing, branding and public relations tools for Meridian International Center. A native of Trinidad and Tobago, Monique has several years of experience in the communications field. Before joining the Meridian Team, she was the Public Engagement Advisor to the Prime Minister of Trinidad and Tobago where she had responsibility as political strategist, and served as Press Secretary crafting speeches, press releases and statements for the Prime Minister. Monique also spearheaded a new public engagement program designed to build productive relationships with key stakeholders including the business sector, media, academia and NGOs. She has also held the positions of Information & Communications Advisor to the Prime Minister and Information Attaché for the Embassy of Trinidad and Tobago in Washington, DC.